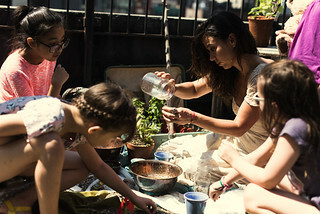 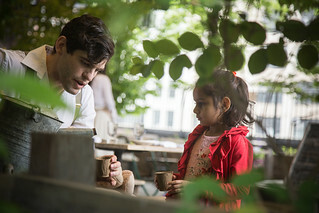 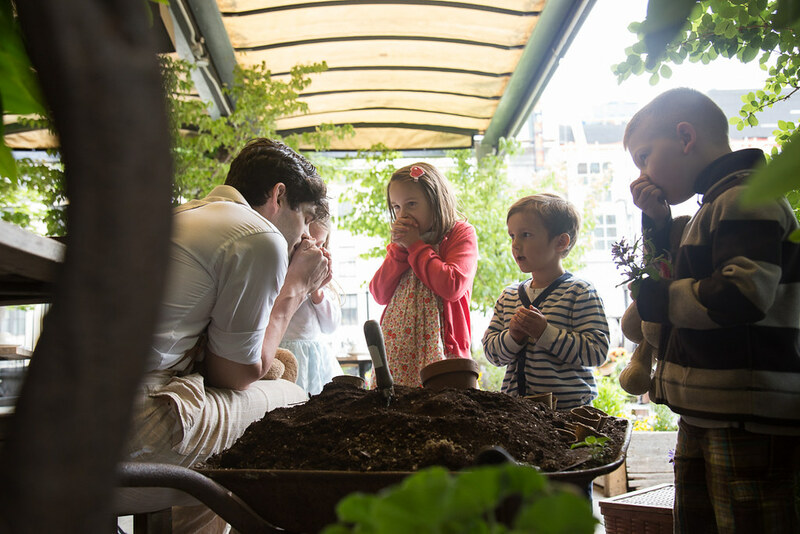 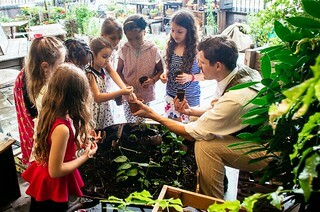 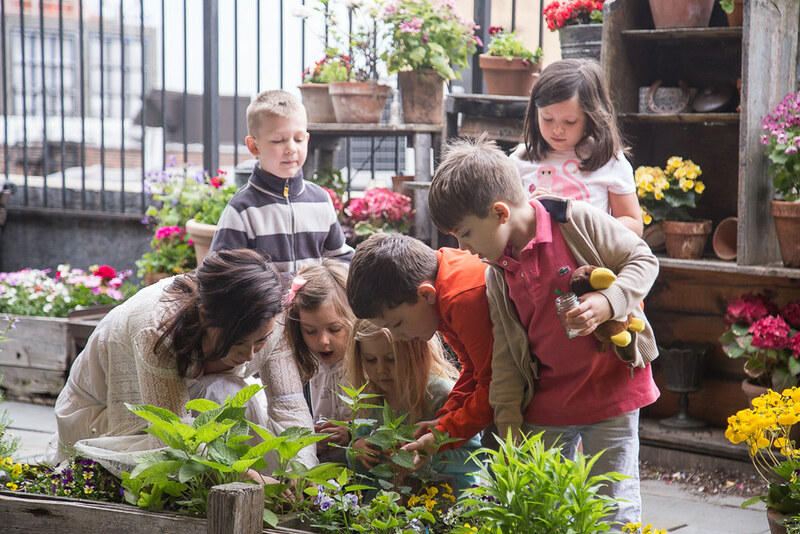 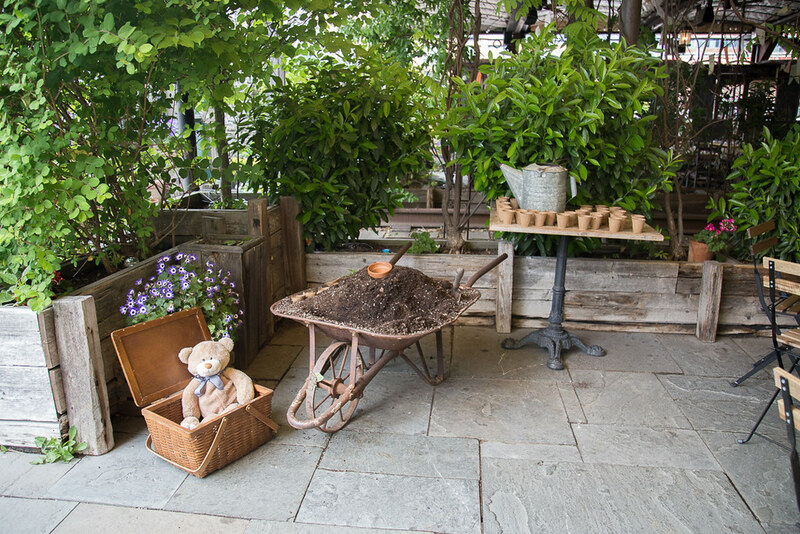 The McKittrick Hotel invites young guests, suggested ages 5 to 10, to enjoy an enchanting day of potions and planting at Gallow Green, the rooftop garden. Admission includes a traditional English high tea platter, refreshing pink lemonade, and hands-on lessons in potions and planting.All adults must be accompanied by at least one and no more than three young guests. 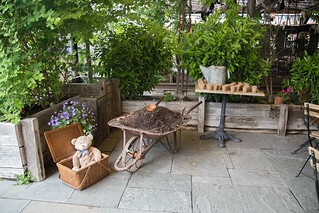 All young guests must be accompanied by an adult and are welcome to bring along their one, most-favorite, doll or teddy bear.Join us this Summer.